Saeed Associates is duly issued licensed from Pakistan Engineering Council and Export Promotion Bureau (E.P.B.) Government of Pakistan. 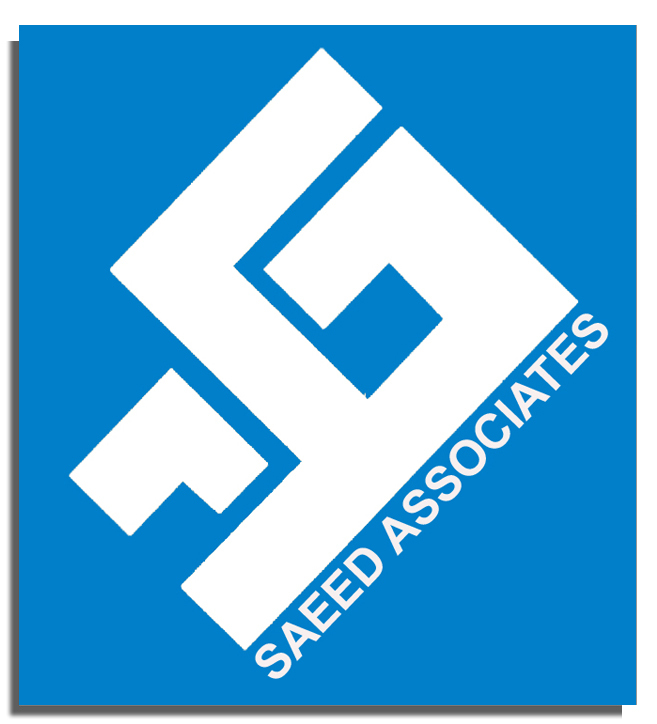 Saeed Associates is also registered as Pre-qualified and approved contractor with following Government and Semi-Government Departments.